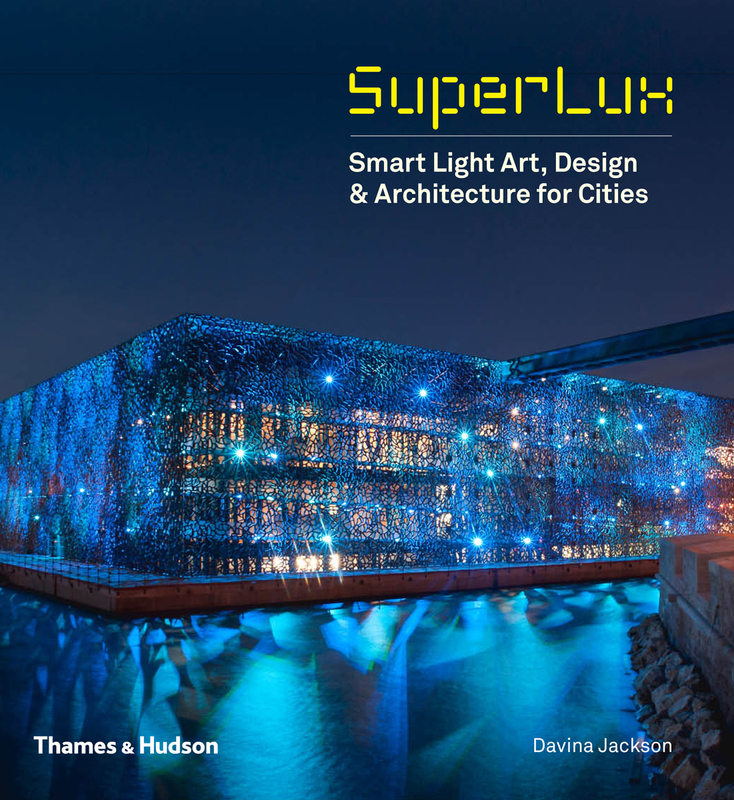 It is great to see Aether & Hemera's installation featured in SuperLux: Smart Light Art, Design and Architecture for Cities - edited by writer Davina Jackson, designed by Deuce and published internationally by Thames & Hudson. The book will be launched in September 2015. Keep updated with our studio's work on Aether & Hemera's Facebook page. We share our thoughs, ideas and pictures of the work in progress for you to like!